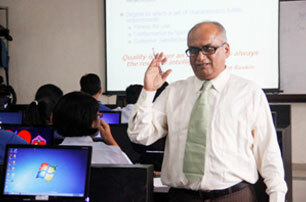 Prof. (Dr). 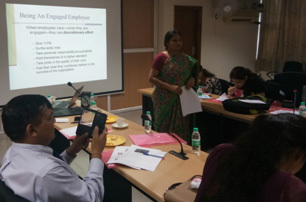 Jitendra Goswami, Prof. Pushpa Kataria and Prof. Seema Prashar conducted one day's MDP on ‘Employee Engagement and Productivity Enhancement' at Power Transmission Corporation of India on 9th July, 2018. 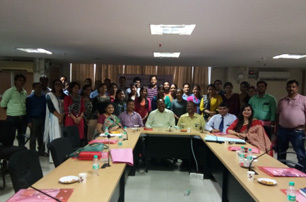 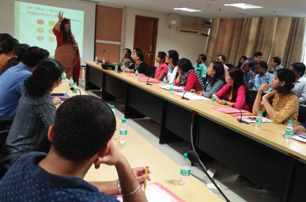 Thirty two participants drawn from different locations across Uttarakhand and belonging to different cadres and levels like Executive Engineers, Assistant Engineers, Junior Engineers, HR Officers, Admin Officers, Accounts Officers, Accountants, attended the program. 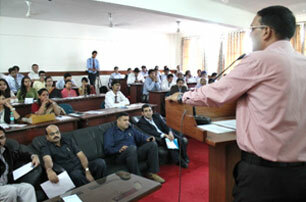 The Program was inaugurated by Director HR of the organization and Valediction was done by Senior Engineer. 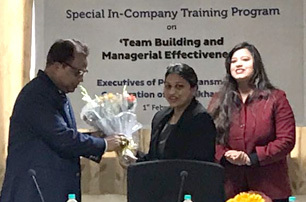 Prof. Pushpa Kataria and Prof. Seema Prashar conducted one day's MDP on 'Team Building and Managerial Effectiveness' at Power Transmission Corporation of India on 1st February, 2018. 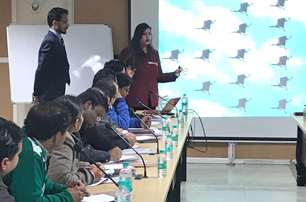 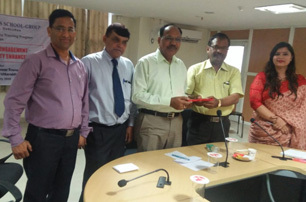 Thirty four participants drawn from different locations across Uttarakhand belonging to different cadres and levels like Executive Engineers, Assistant Engineers, Junior Engineers, HR Officers, Admin Officers, Accounts Officers, Accountants, and Office Assistants etc attended the program. 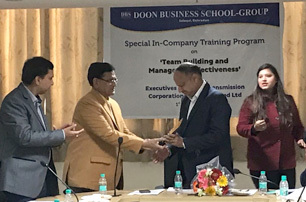 The Program was inaugurated by Director HR of the organization and Valediction was done by the Director - Operations & Maintenance. 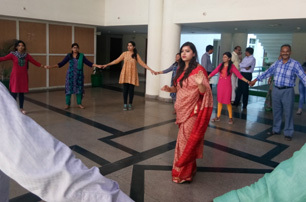 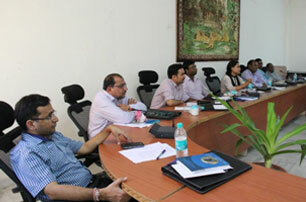 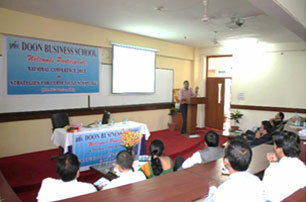 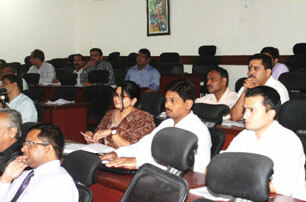 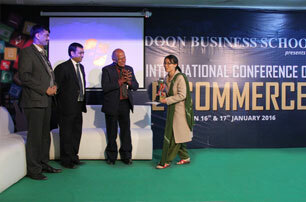 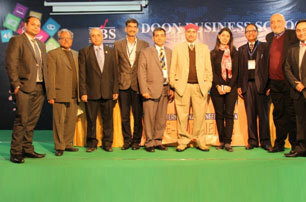 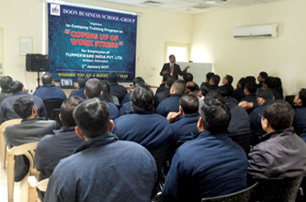 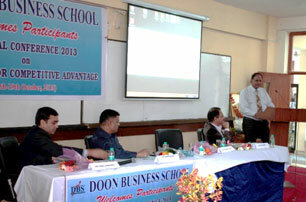 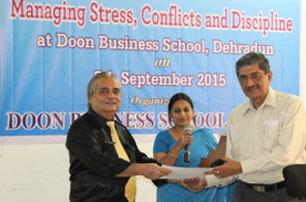 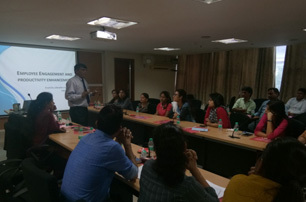 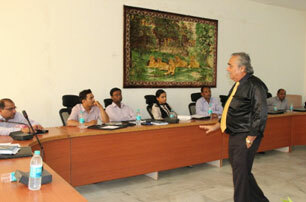 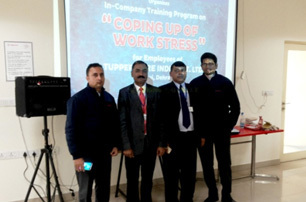 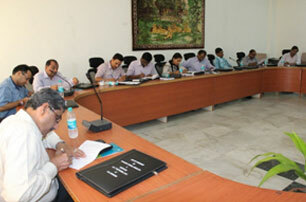 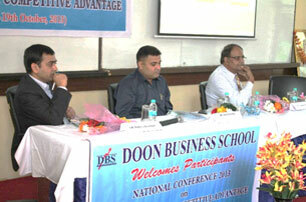 Doon Business School conducts ‘In Company Training Program’ for 62 Managers and Executives of Tupperware India Pvt. 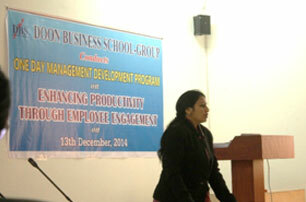 Ltd., Selaqui, Dehradun on Monday 2nd January, 2017. 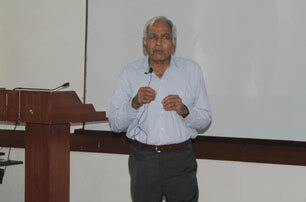 Dr. A.K. 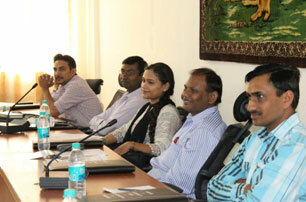 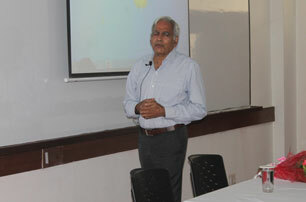 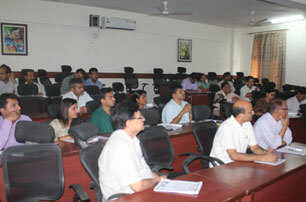 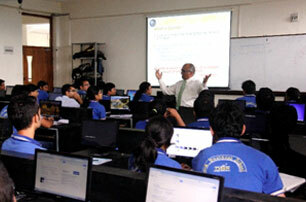 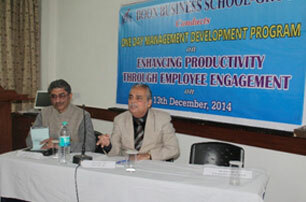 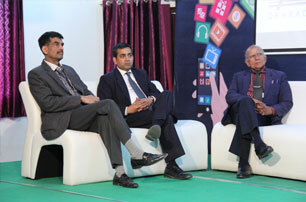 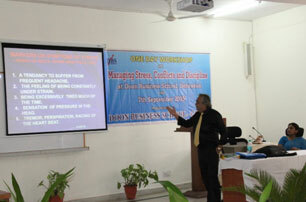 Tyagi and Dr. J. Goswami delivered this program on the topic ‘Coping up of Work Stress’. 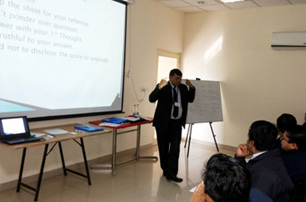 On various topics such as Presentation Skills, Interpersonal Skills, Stress Management, Microsoft Tools, Project Management Methodology, Microsoft Project, Agile Methodology for Project Management and SCRUM. 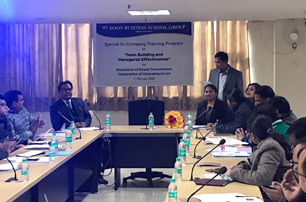 The workshop was organized with a view point to prepare the students as individuals who can handle situations, and, are better equipped managers for the corporate world.